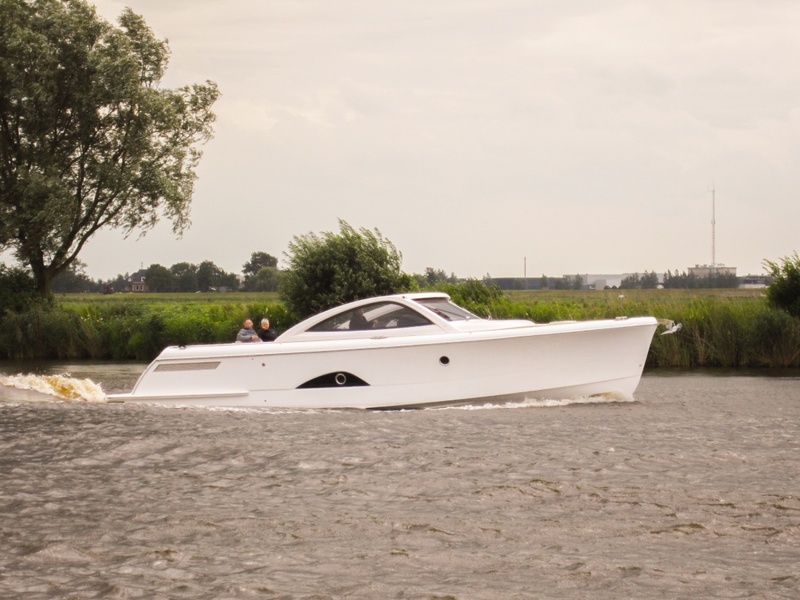 July 14th 2017 | Last week the second Keizer 42 has left the yard in Giebelstadt and has been transported to our dealer in The Netherlands. 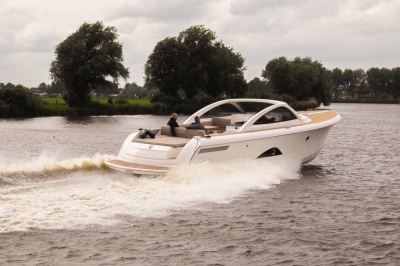 After a short seatrial our Dutch dealer is very enthousiastic about the sailing capacities of the Keizer 42. They are overwhelmed by the performance and the stability. 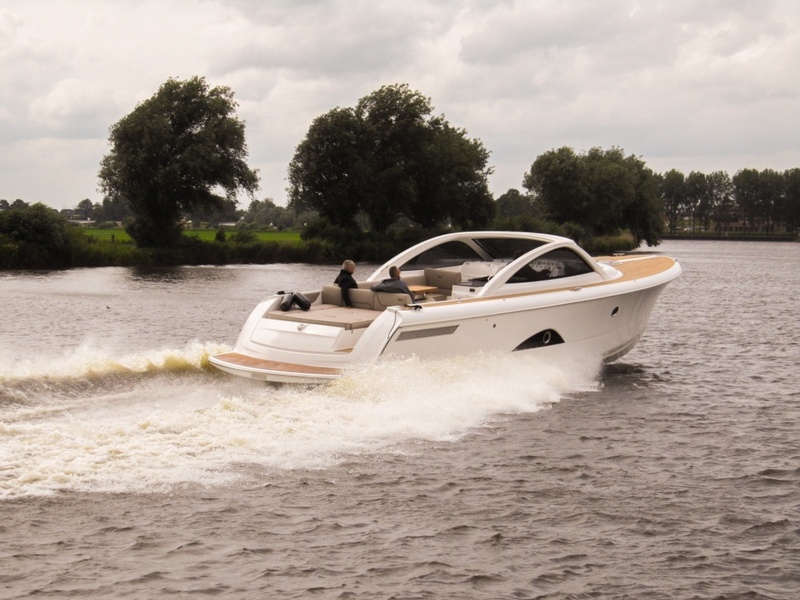 At this moment this second Keizer 42 is further personalized. It will be painted in a unique color that has never before been used on a yacht. 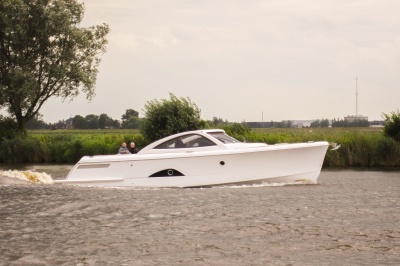 After that she will be available for seatrials and makes her Dutch debut at the HISWA Amsterdam.